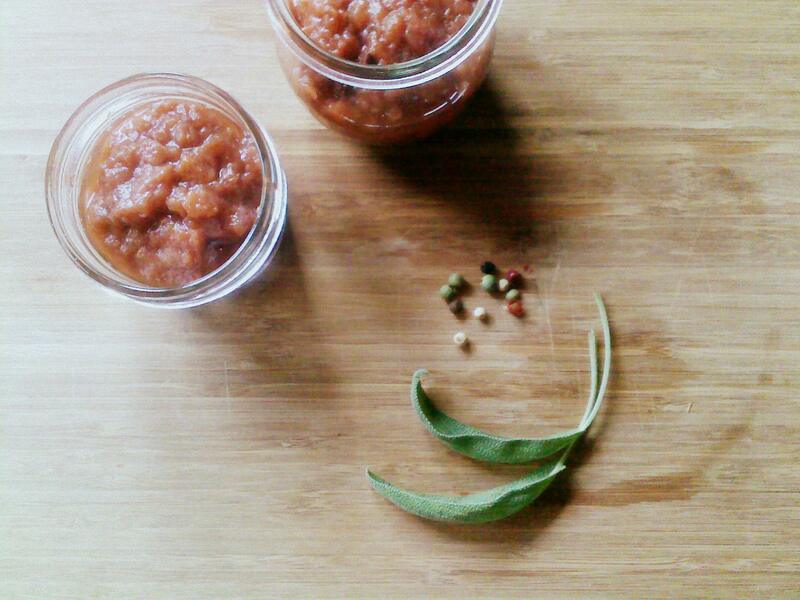 As summer winds down, I’m starting to preserve what’s left in my gardens for the colder months ahead. In the past, I would put in dozens of each fruit/vegetable/allium/herb – in part because I just couldn’t resist discovering new heirloom varieties, but also because I enjoy preserving. 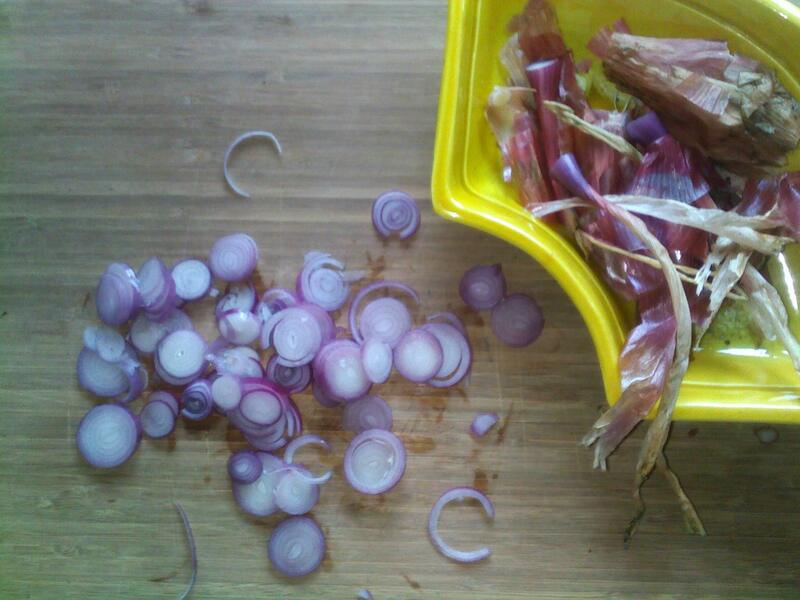 Anything my family didn’t eat when it was picked was either preserved, bartered or shared. This year, I planted just over what I thought we would need to last us through the season. 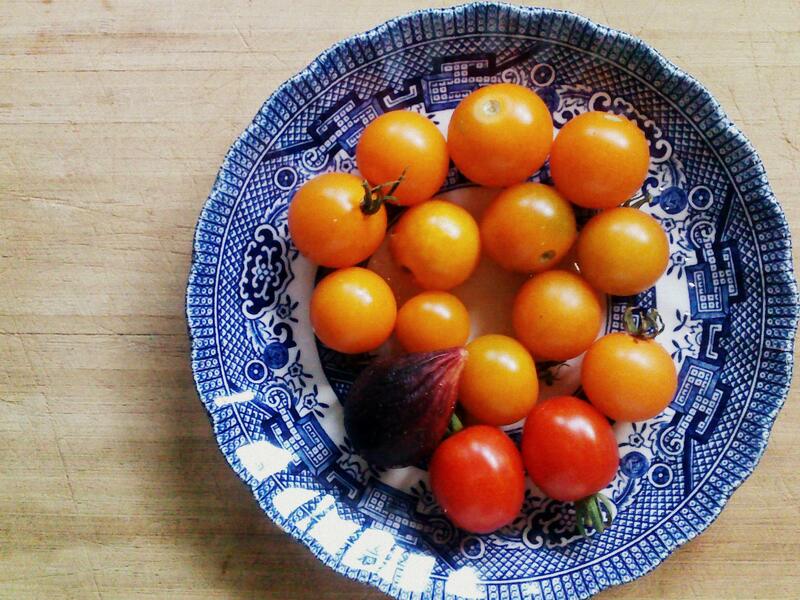 Just enough – one morning’s yield of heirloom cherry and grape tomatoes and a lone fig; most are eaten right off the tree. We’re hitting the surplus stage, especially with greens and basil. I have ten cups of pesto knocking around in my freezer. 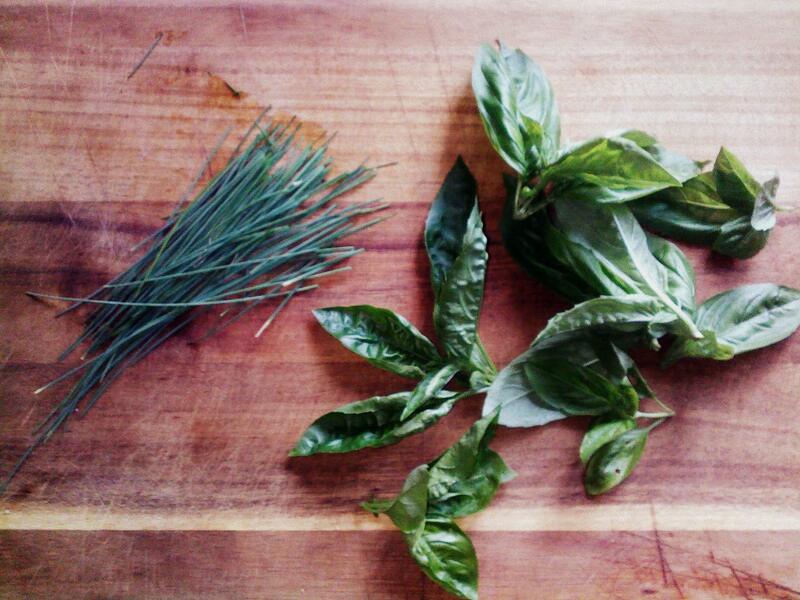 Do you know how many greens and basil it takes to process down into ten cups? A LOT. This is by far our favorite pesto recipe this summer – a blend of rocket and basil and lemon juice that tastes like summer in a jar. 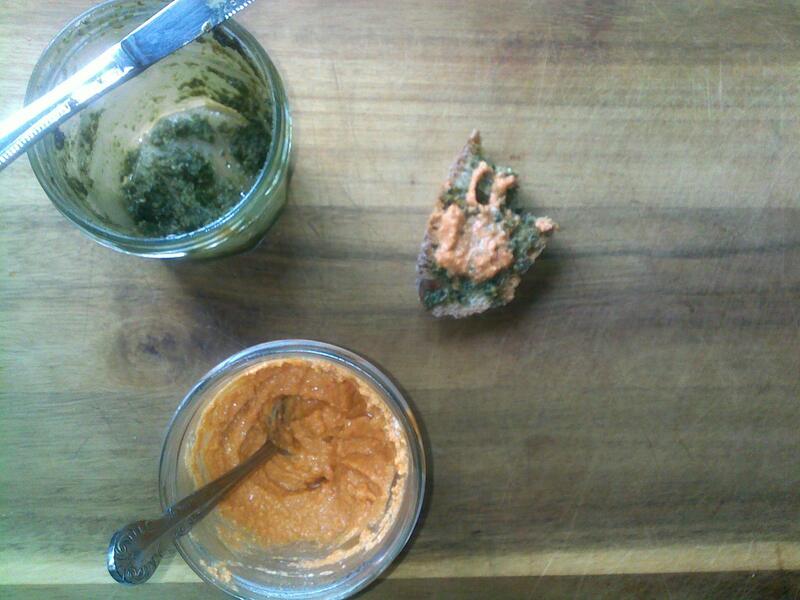 We eat pesto on everything – crostini, pizza, bruschetta, pasta, risotto – sometimes straight off of a spoon. 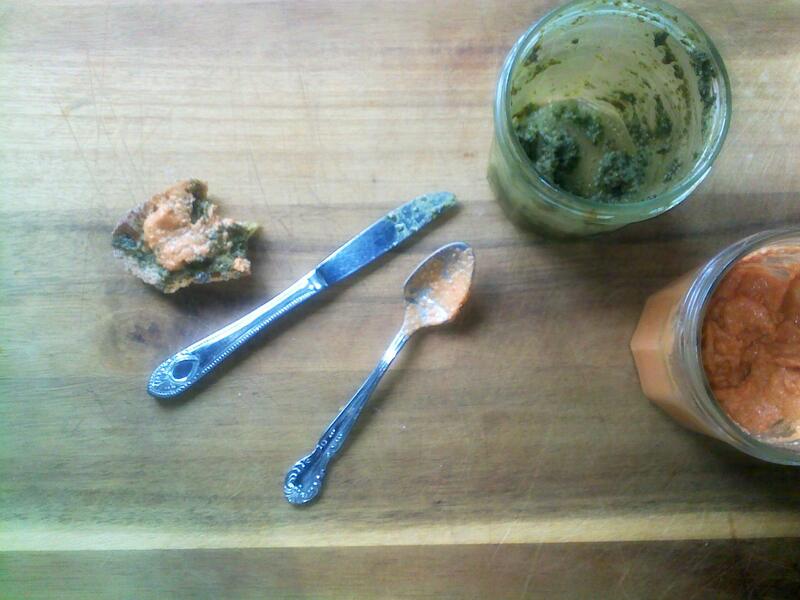 We are not ice-cube-serving-size pesto eaters; we eat it by the jar. We like to pair it with vodka sauce. We call arugula rocket because when Nina-the-toddler was planting her first garden, she kept snatching my rocket-labeled seed packets while saying ‘rocket, rocket, rocket!’ over and over again. Sometimes our packets say arugula, but we will always call it rocket. 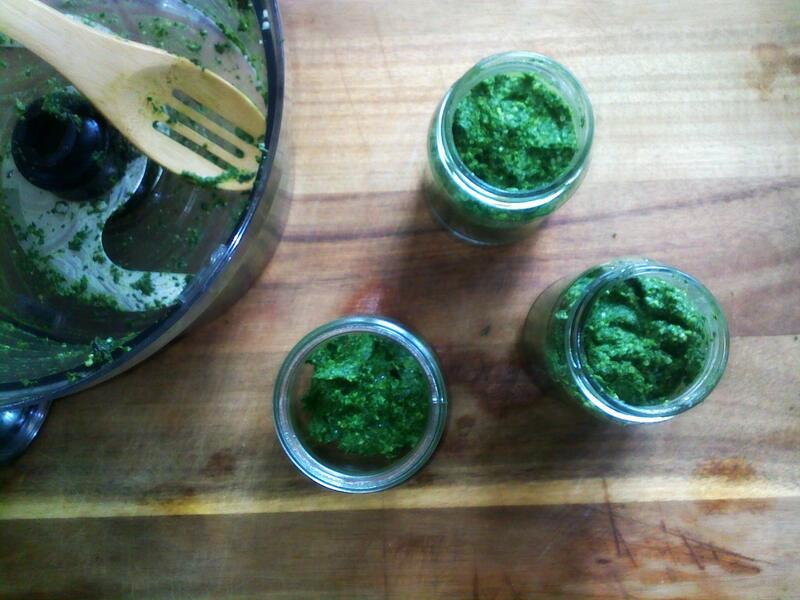 Whenever I make a basil pesto, I use three parts basil to two parts anything that will actually remain green. Parsley, rocket and spinach are most often used. 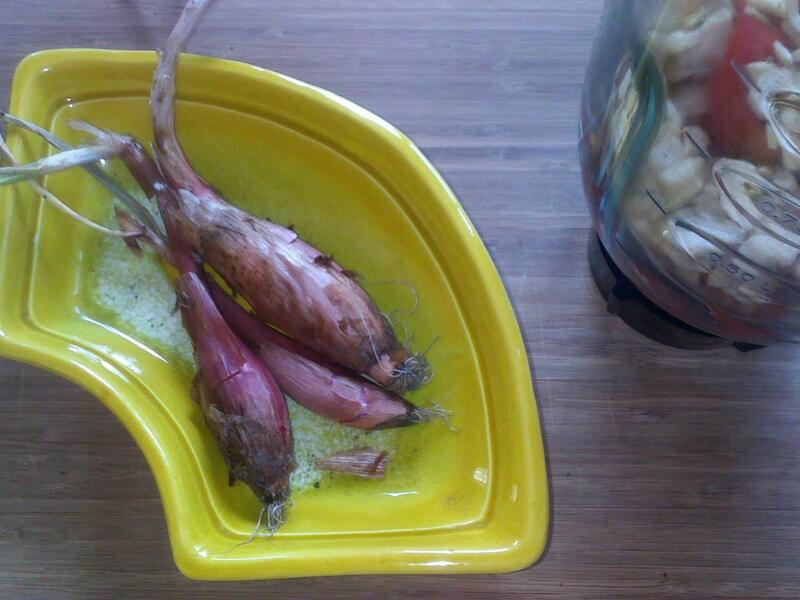 If you’re using heirloom or homegrown garlic, use three cloves of a mild variety or 2 cloves if it’s spicy. This recipe calls for both lemon and lime juice, but lemon juice only can be used for similar results. Combine basil, rocket, walnuts and garlic in food processor. Have the olive oil on hand. While slowly adding half of the oil, process until combined. Scrape down the sides, add all remaining ingredients and the rest of the oil and process until smooth, stopping to scrape down the sides if needed. Season to taste with salt and additional lemon juice. Freezes well. 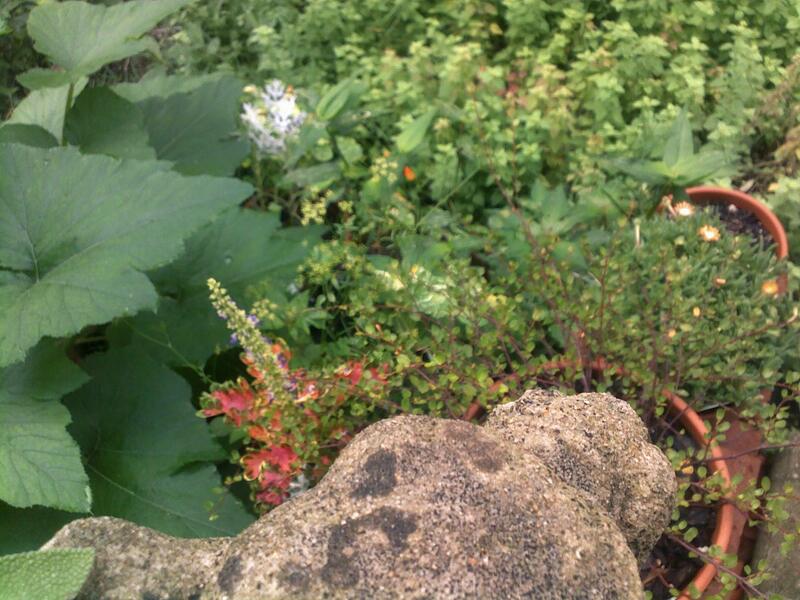 This summer, Nina tried her hand at potting up herbs and ornamentals. 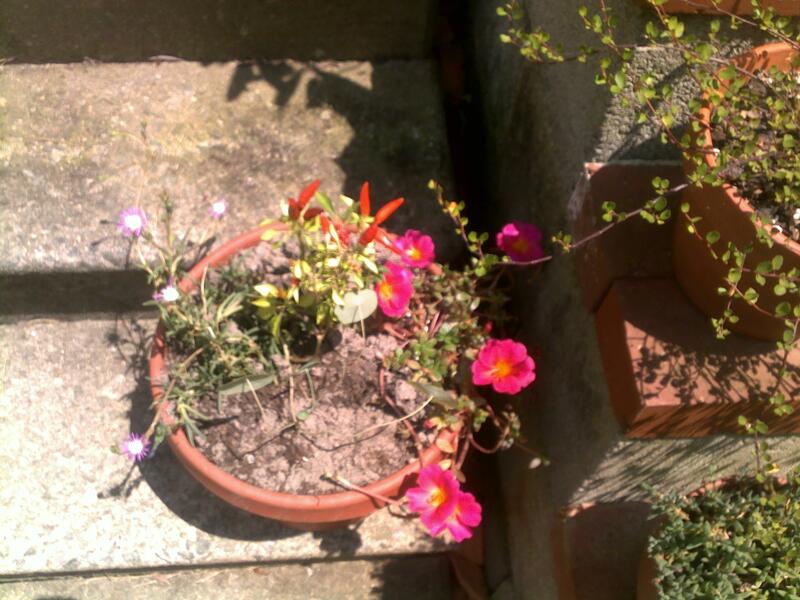 Over a dozen pots are scattered in and around our kitchen garden, transforming it into our new happy place. // Gargoyle’s eye view. 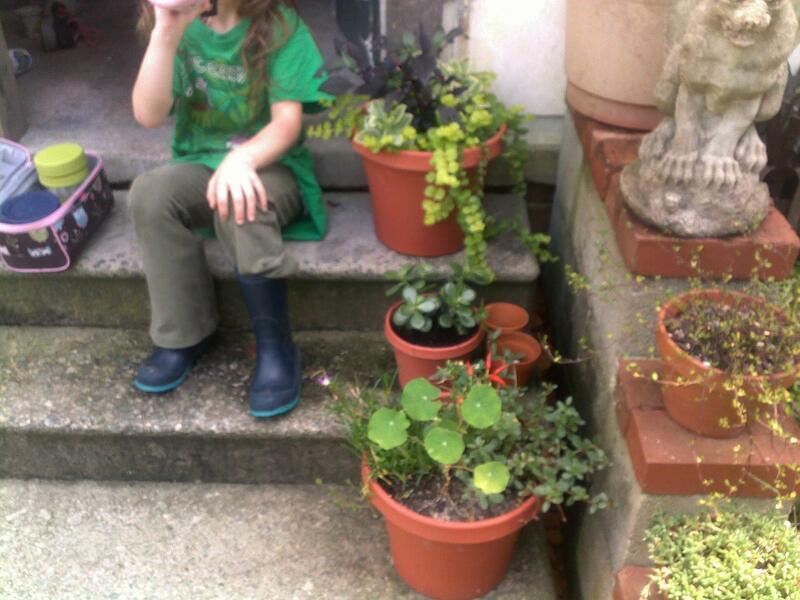 On weekends, she’ll pack herself a lunch and hang out on the steps, hoping to catch a blue-tailed skink. 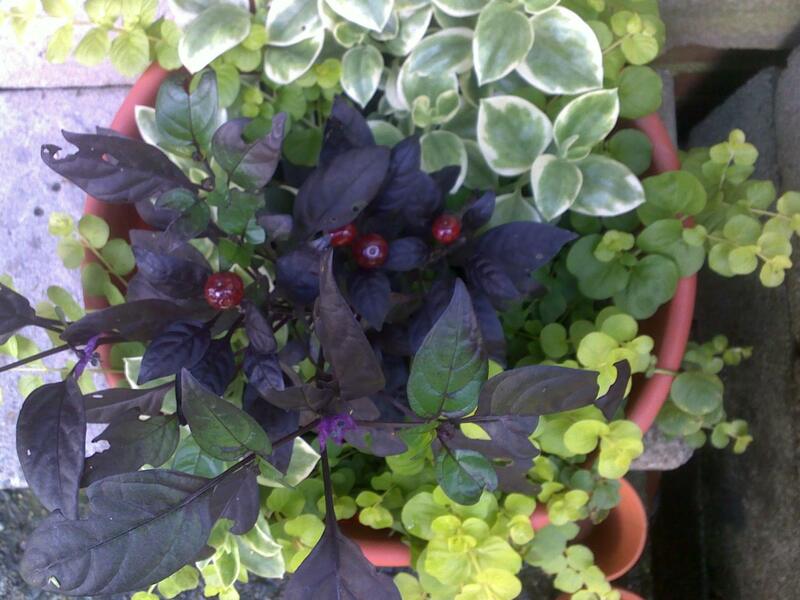 There is a baby skink curled up in this pot, under the doreanthus! Every time I make this it turns out a different color. This batch was a pale gold. You’ll want enough chopped pears to fill your slow cooker one-half to three-quarters of the way up; four or five pears are a perfect fit for my 2-quart slow cooker. When I make this for my family, I just tuck the sage and peppercorns into the pot and strain them out later. (Or not – the peppercorns are really pretty when the sink to the bottom of a jar.) If I’m making it as a gift, I bundle them in muslin or gauze. Also, I think rosemary (with the pepper) or lavender (without) would taste wonderful in place of the sage. Yes, I’ve been listening to a lot of Feist lately. But it’s not penguins I’m counting . . .
• Why this book belongs on your bookshelf: Whether you’re a bean lover because they’re cheap or an heirloom bean aficionado for whom price is no object, you can make any of these recipes without breaking the bank. Recipes span everything from your traditional chili and curry to doughnuts(!) and popsicles(!!). 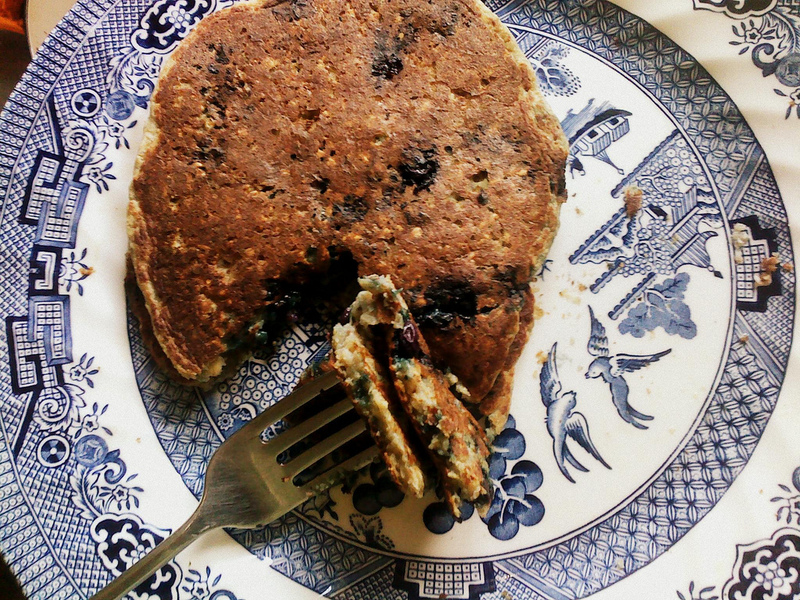 Nearly every recipe has instructions to make them soy- or gluten-free. Also! 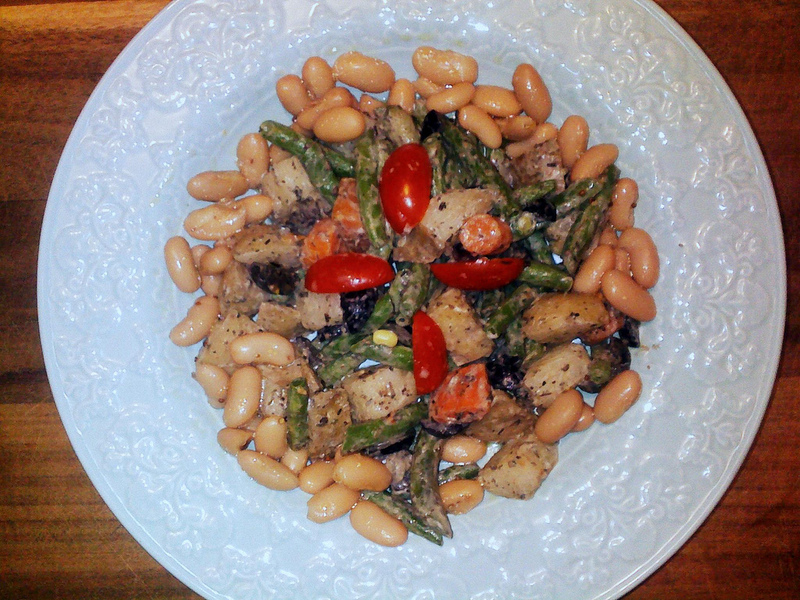 Beans are high in fiber and protein. But I bet you already knew that. With permission from Fair Winds Press, I’m sharing two recipes from the book with you today: one that is Kathy’s (Southern style gravy), and one that is mine (gluten-free biscuits). Below are the recipes as they appear in the book. In a separate post, I’m going to do my best Cooks Illustrated attempt at explaining the why’s and how’s of these gluten-free biscuits. This gravy gets its Southern kick from a healthy dose of black pepper. I like to round mine out with some fresh minced thyme and sage. The biscuit recipe as printed in the book has my name in it, which is why they’re called “Monika’s” gluten-free biscuits. Combine all the ingredients in a food processor and blend until smooth. Taste and add more pepper if it doesn’t pack a kick. 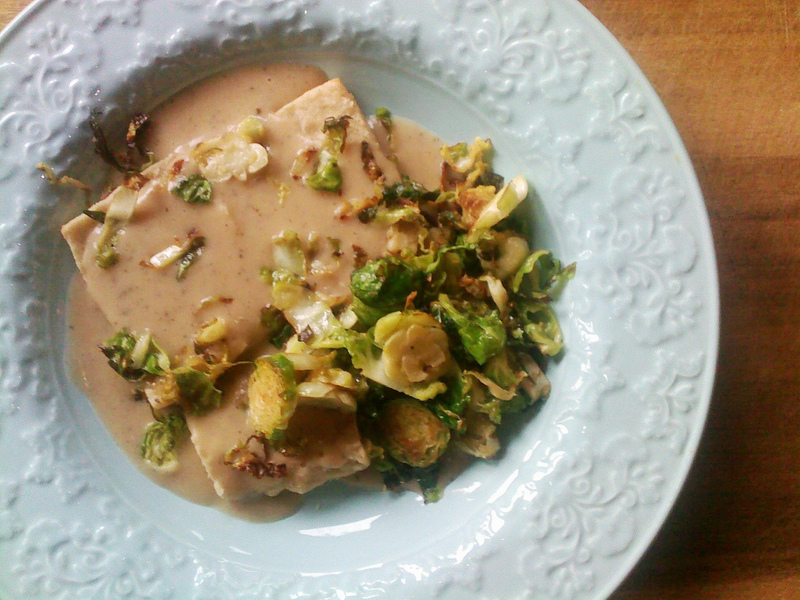 Southern gravy is traditionally on the spicy side, but it’s just from ground black pepper. Transfer to a saucepan and warm over low heat and then serve over homemade biscuits split in half. Sift the flours, starches, salt, and baking powder thoroughly in a large bowl and then transfer to a food processor. Distribute the cubes of chilled shortening evenly over the surface of the flour and pulse several times until the pieces of shortening are the size of peas. Add 1 cup (230 g) of the yogurt and pulse just until incorporated. The dough will be stiff, with a few dry spots. 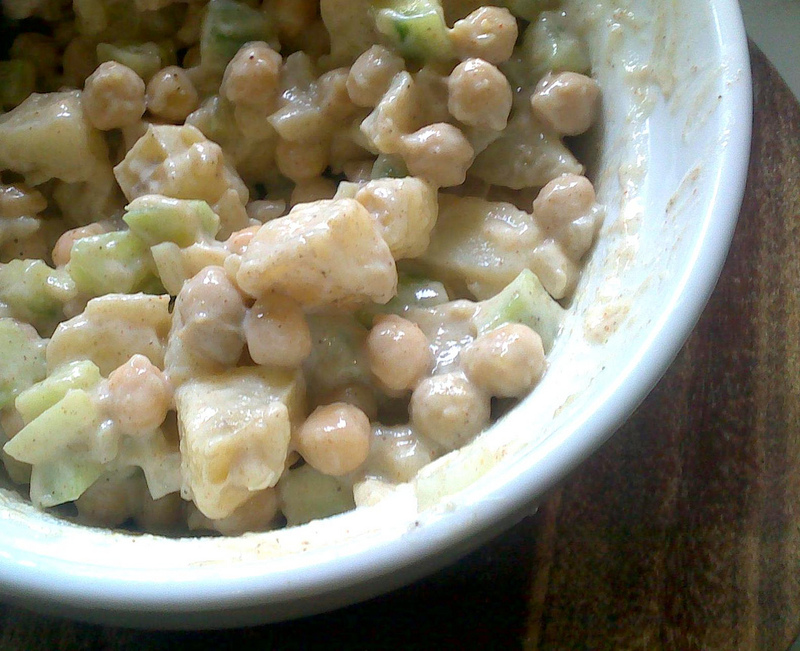 If needed, add the remaining 1⁄3 cup (77 g) yogurt and pulse to incorporate. Transfer the dough to a large bowl, cover, and chill for half an hour. Preheat the oven to 450˚F (230˚C, or gas mark 8) and place a cookie sheet on the center rack to preheat at the same time. Tear a large piece of parchment paper the size of your cookie sheet. Lay it out flat and sprinkle lightly with gluten-free flour. Turn your dough out onto the parchment paper and sprinkle the top lightly with more flour so your fingers don’t stick. Pat the dough out into a 1-inch (2.5 cm) rectangle, cut in half, and stack one half onto the other. Repeat five or six times, patting the final rectangle to ½ to ¾ inch (1.3 to 2 cm) tall. Cut the rectangle into several small pieces (about 12 to 16). Space them out as much as you can over the piece of parchment paper. Using a peel or another baking sheet, carefully transfer the parchment paper onto the preheated cookie sheet. 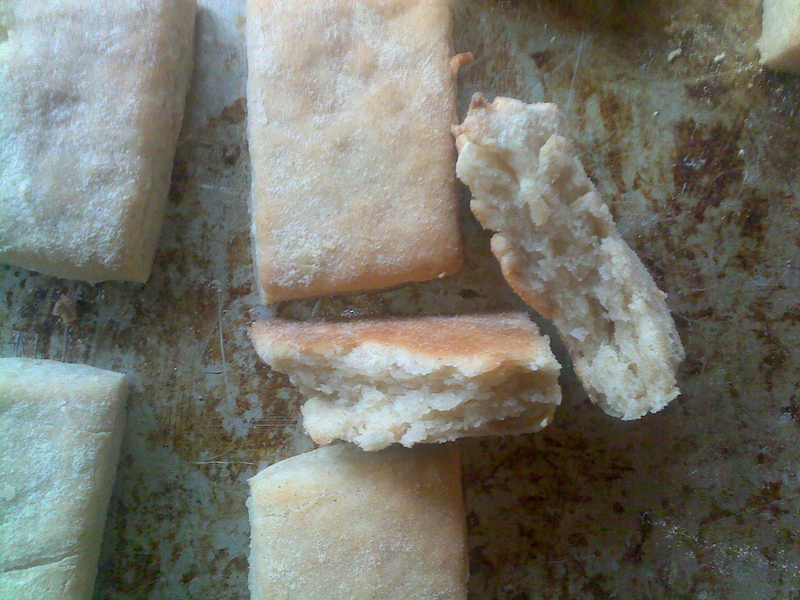 Bake for 20 to 25 minutes until the biscuits have turned golden. These keep for up to 2 days if wrapped loosely in a dish towel, but taste best if eaten the same day. This giveaway is open to the U.S. and Canada. To win your own copy of this book, simply post a comment by midnight Pacific time on Monday, June 17th, 2013 (please make sure to leave some sort of way I can get in touch with you), and I’ll draw a random winner. Congratulations, Diana! 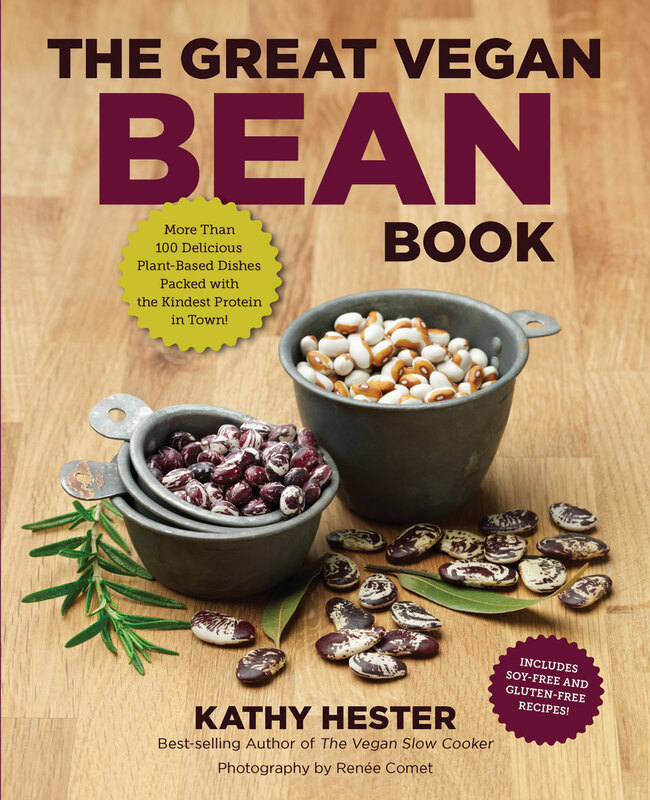 Your name was drawn to win a copy of Kathy Hester’s The Great Vegan Bean Book. There are only so many things a mother can sneak into her daughter’s smoothie before suspicion is aroused. Blackstrap molasses? check. Steel cut oats? check-check. Greens? Not on your life. Not so much as a piece of granny smith apple peel, let alone anything leafy, have made it past Nina’s discerning eye. 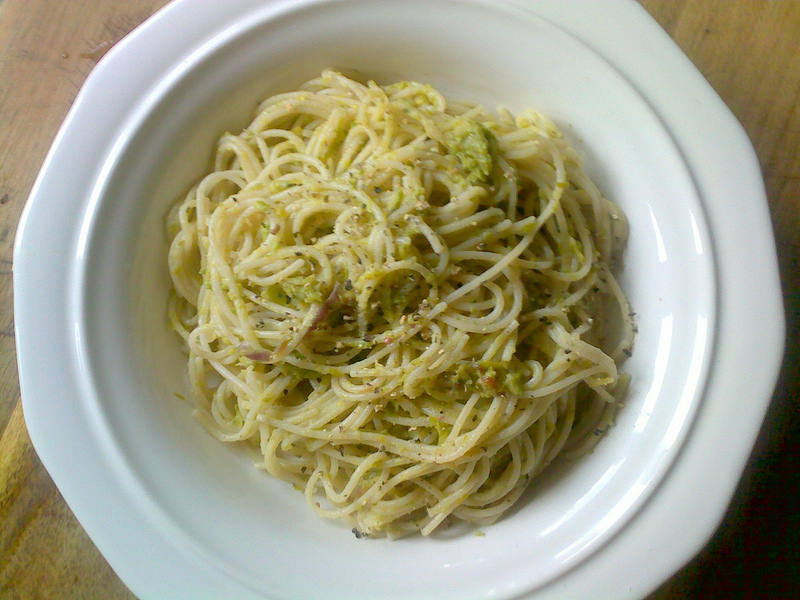 Fortunately, her voracious appetite for all things pasta lends itself the perfect Plan B: pesto. I didn’t sell her on pesto right away; Nina has yet to develop a fondness for garlic, something I can hardly conceive of making a pesto without. 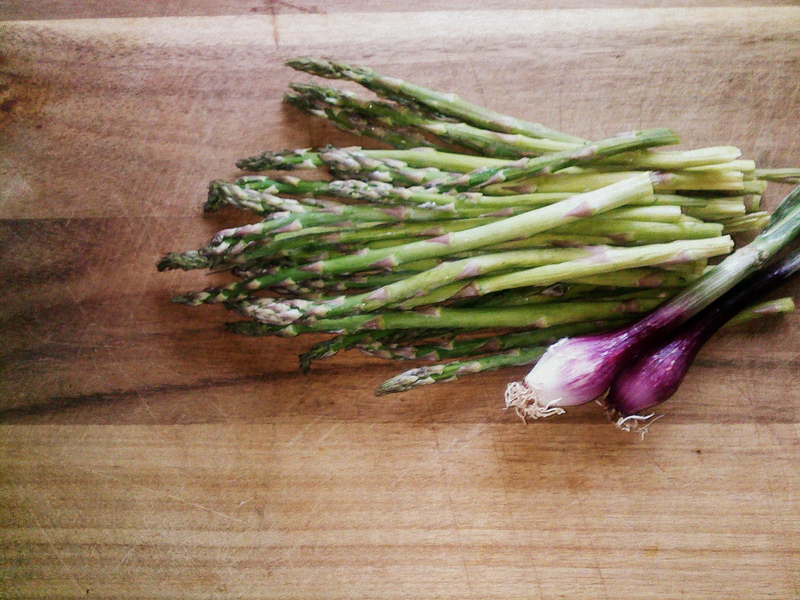 She does, however, enjoy the subtle garlicky kiss of fresh chives, which make a decent substitution. Couple that with her unbridled delight in seeing all manner of things get stuck in my braces every night at dinnertime, and a pesto lover was born. 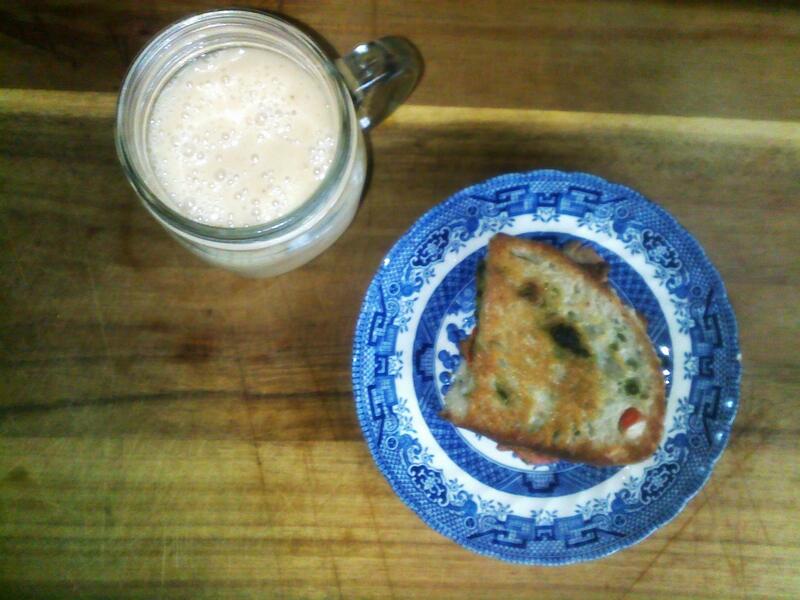 I quickly upped the ante and managed to come up with a nutritionally dense pesto she loves. Rinse and pat dry all of your greens. 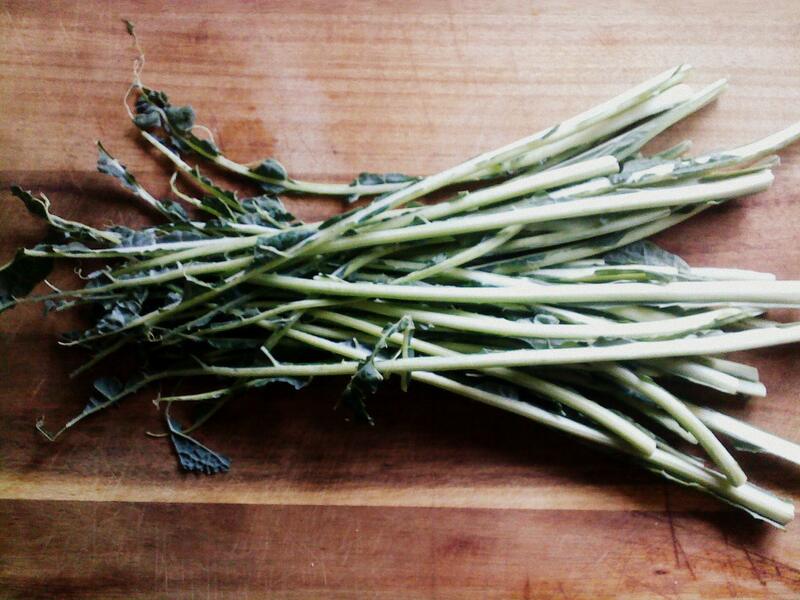 De-rib your kale leaves and cut into thumb-sized pieces. 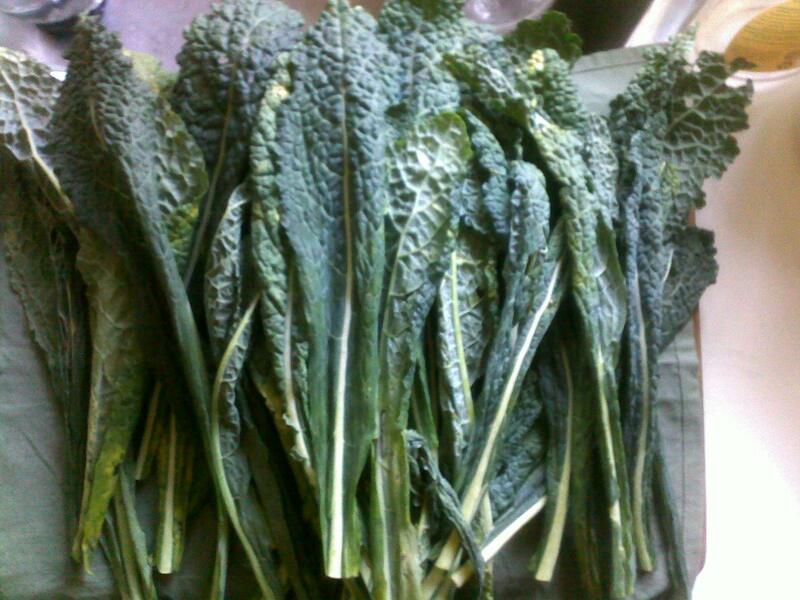 Place half of the kale plus all remaining ingredients into your food processor and pulse until a paste begins to form. Add the remaining kale and additional oil or lemon juice, if needed. Pulse to desired pesto consistency. Keeps for up to one week in the refrigerator, especially if you add a thin layer of oil over the top. Freezes well.